Perfect baby shower gift! 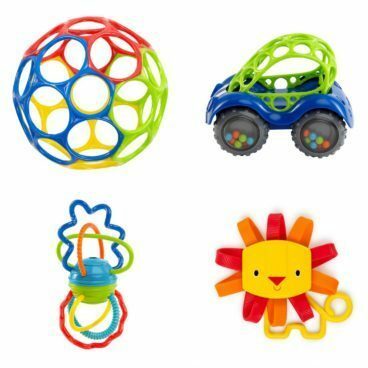 Order the O’Ball Gift Set, Roarin’ and Rollin’ for Only $4.88 (Was $15). This Add-on item ships with any qualifying order of $25+.